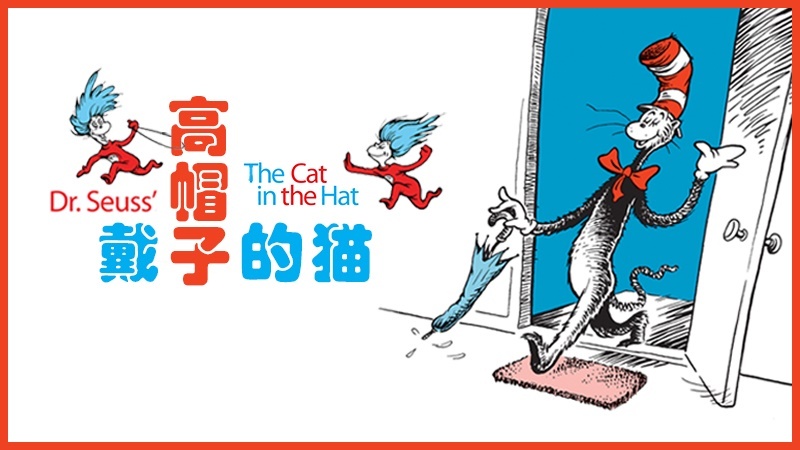 SRT’s The Little Company (TLC) is excited to present Dr Seuss’ The Cat in the Hat in Mandarin. 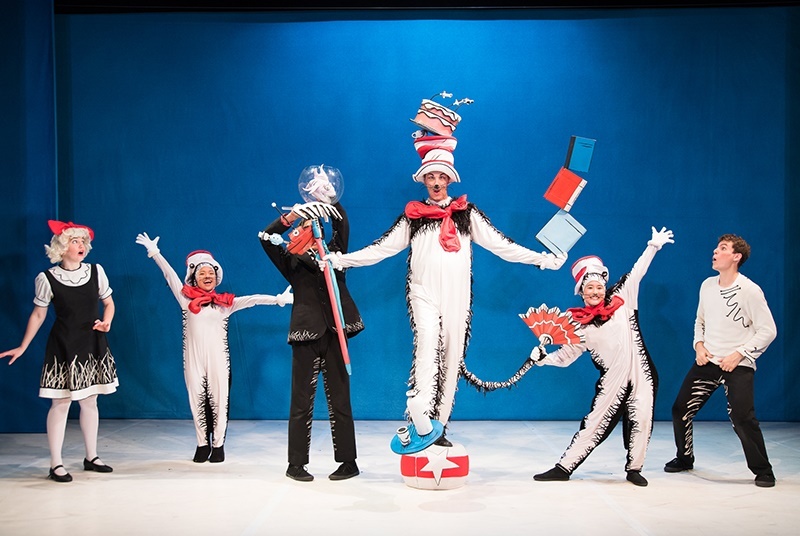 Based on the all-time favourite book by Dr Seuss, The Cat in the Hat has been developed into a magically witty play by Britain’s National Theatre. After a successful staging in 2012 and 2015, TLC has faithfully reproduced the play in Mandarin – 戴高帽子的猫 for children aged 2 years and above. 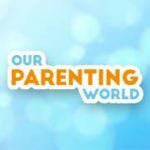 Children will be exposed to Mandarin in a fun way that will help them nurture their love for the language. The production is adapted by Danny Yeo (杨君伟), a well-recognised theatre producer, director, writer and media personality. 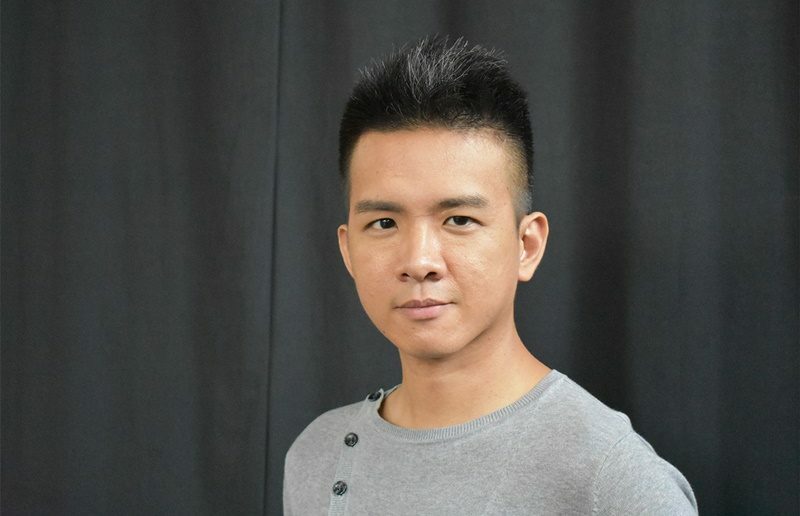 The play is directed by Associate Director Alvin Chiam, who graduated with distinction from E’cole Philippe Gaulier and Master of Arts from Rose Bruford College, United Kingdom. He has been active in the local theatre scene for over 15 years. Every Dr Seuss’ story is a lesson in morality, ethics, tolerance and the human spirit. This fun day in the theatre is the perfect family outing or school excursion. Sally and her brother got a surprise visit from the Cat in the Hat. With his endless tricks and creative ideas, he certainly turned the dull rainy afternoon into one amazing adventure. The Cat in the Hat in Mandarin (戴高帽子的猫) presents a fresh, entertaining and engaging platform to expose the children not only to a classic story, but to also seed the passion and love for the Chinese language. Thanks to SRT’s The Little Company! We have one family package of 4 tickets to giveaway for you and your family to watch The Cat in the Hat in Mandarin on 11 August, Saturday at 2pm. Hurry, giveaway will close on 19 July 2018 at 23:59Hr. Winner will be announced and notified on 20 July, please check this space for winner’s announcement.